Please refer to diagram below on how to measure your body size. All measurements stated are taken laid flaid in centimeter (cm) and please note that the actual size might have variance of 1-3cm. You may also check your existing garments to get to know your fittings so that you know which is the correct cutting. 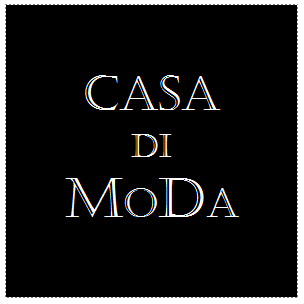 If you need any assistance on selecting the size, please message us at casadimoda88@gmail.com .